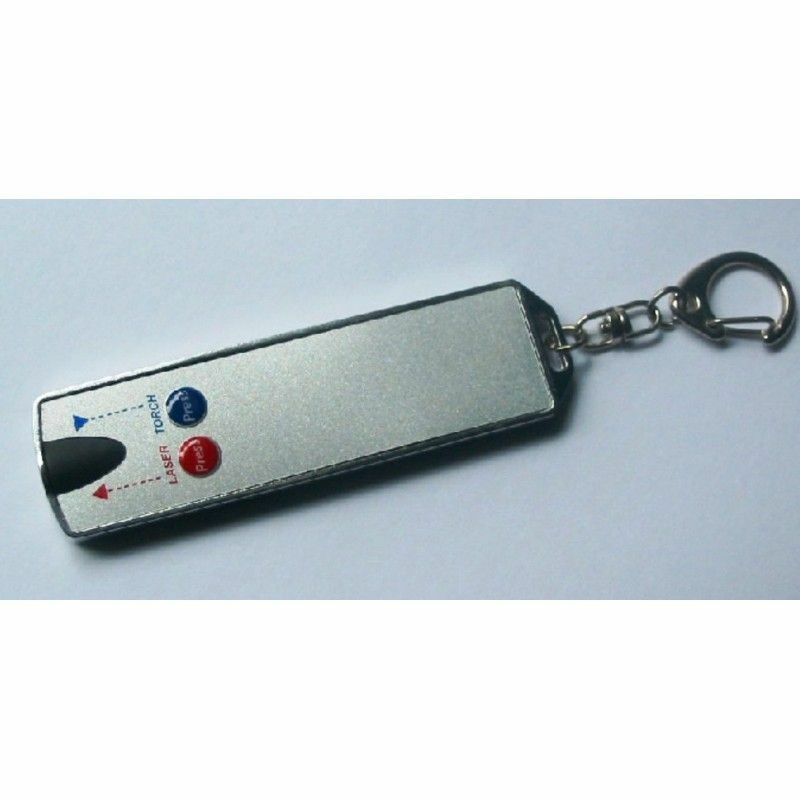 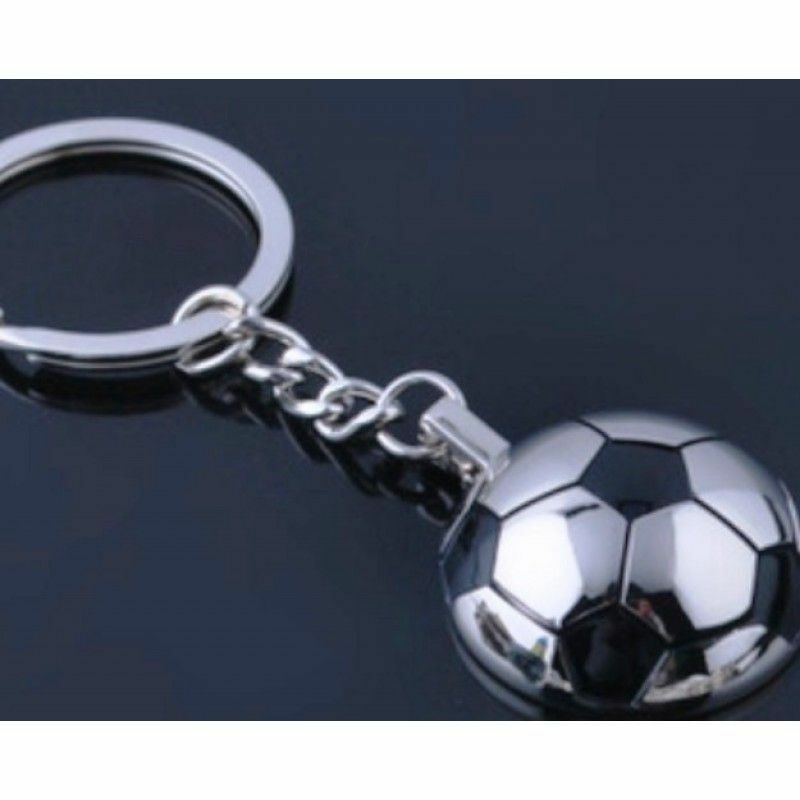 Rev up travel promotions with amazing custom keychains here. 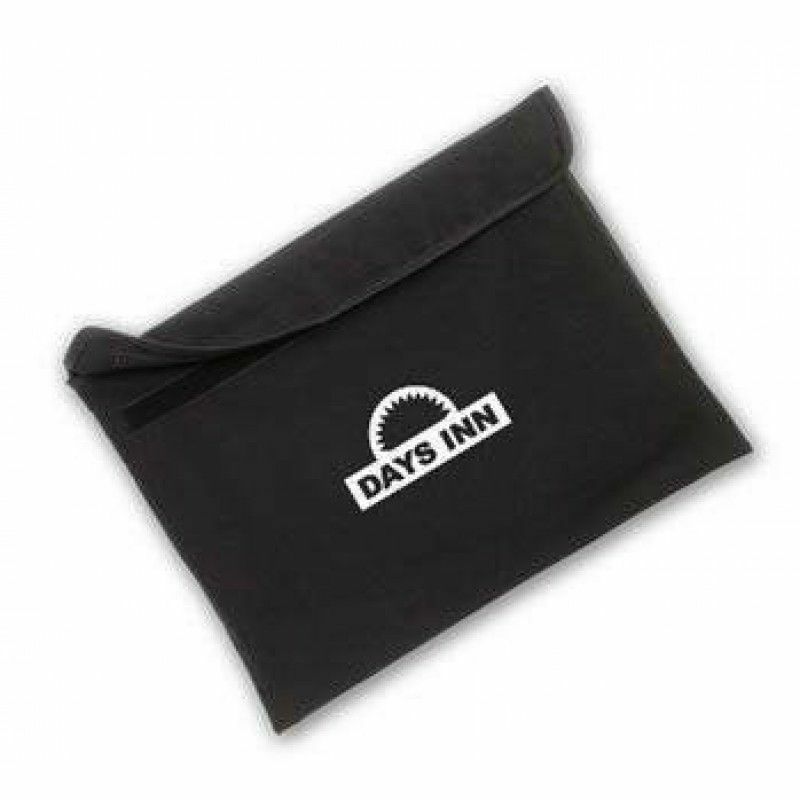 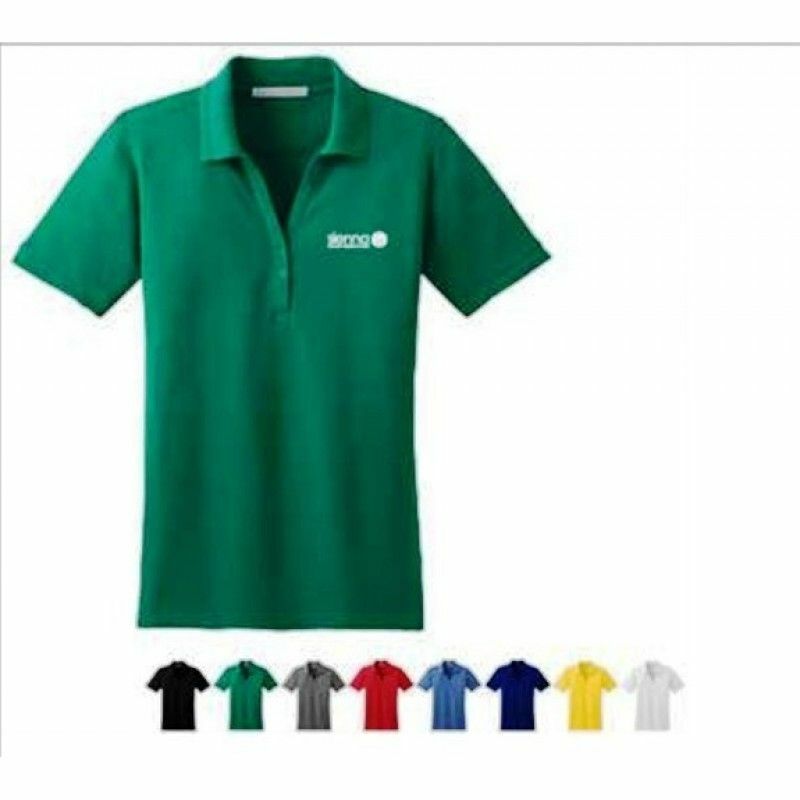 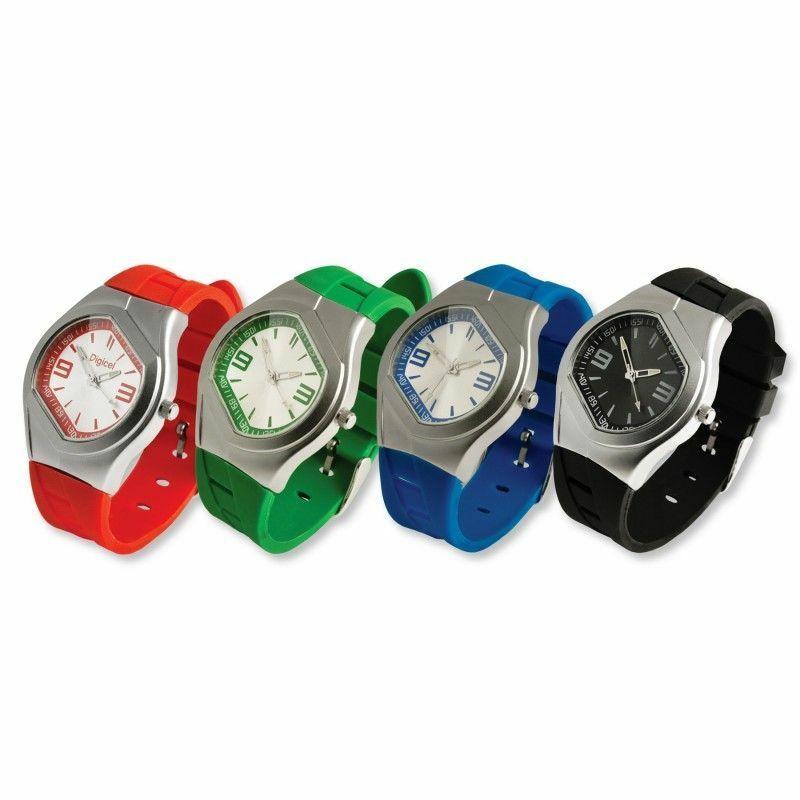 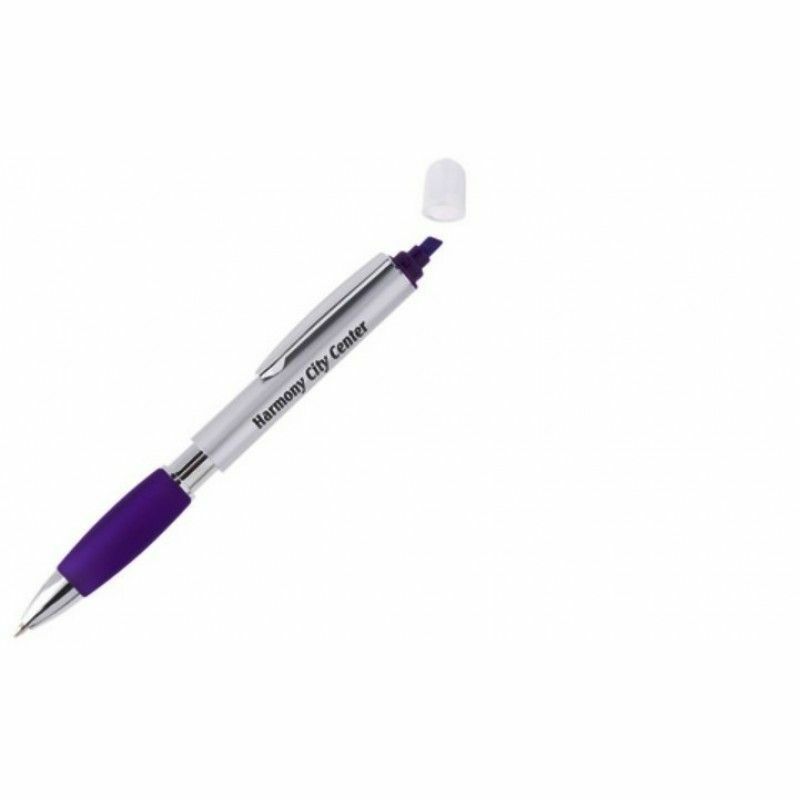 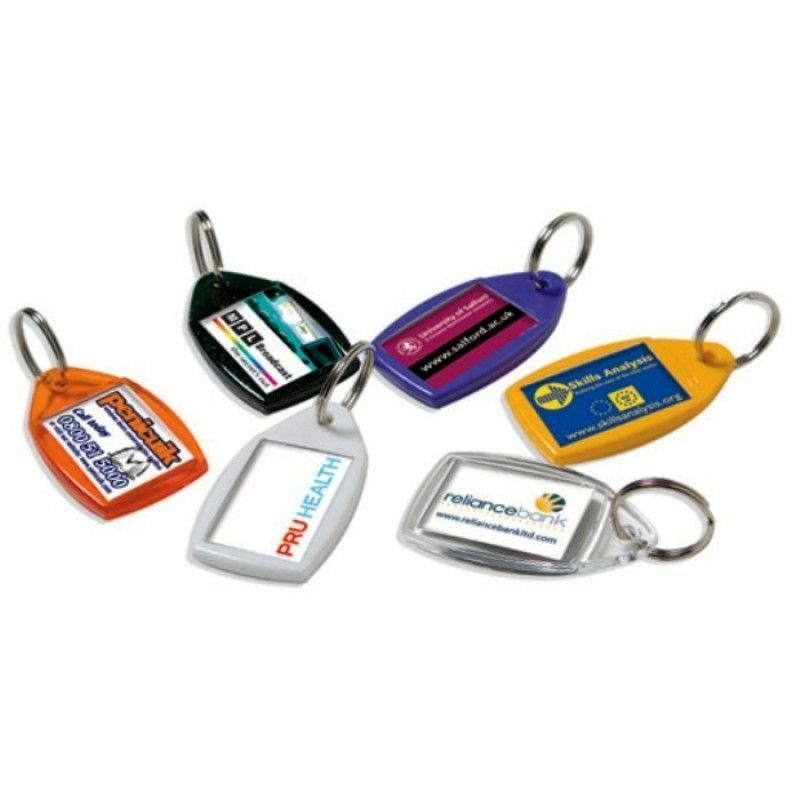 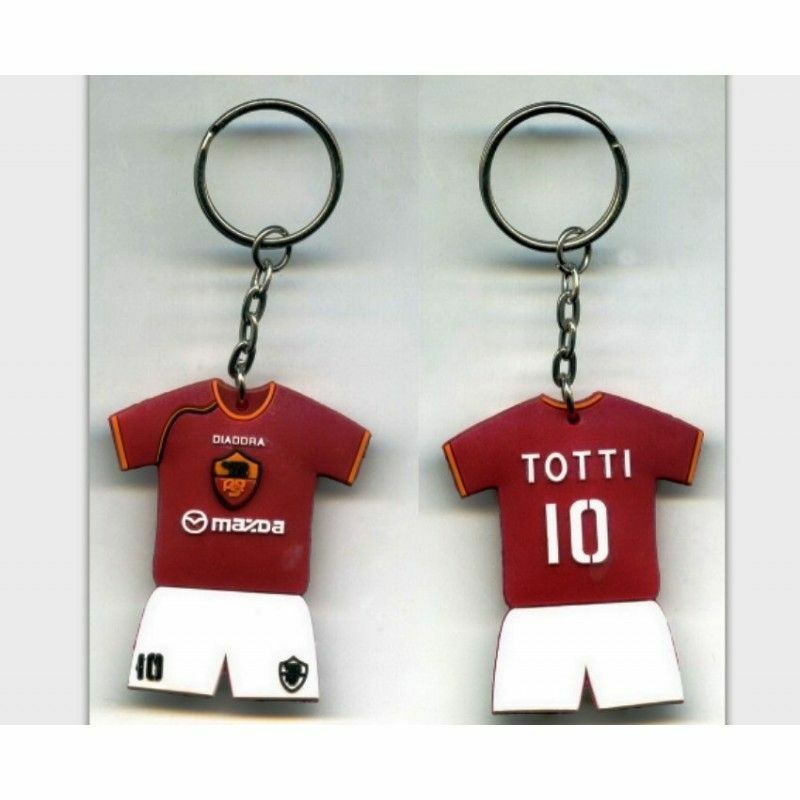 Easy to distribute and budget friendly, personalized keychains gear up your brand for success. 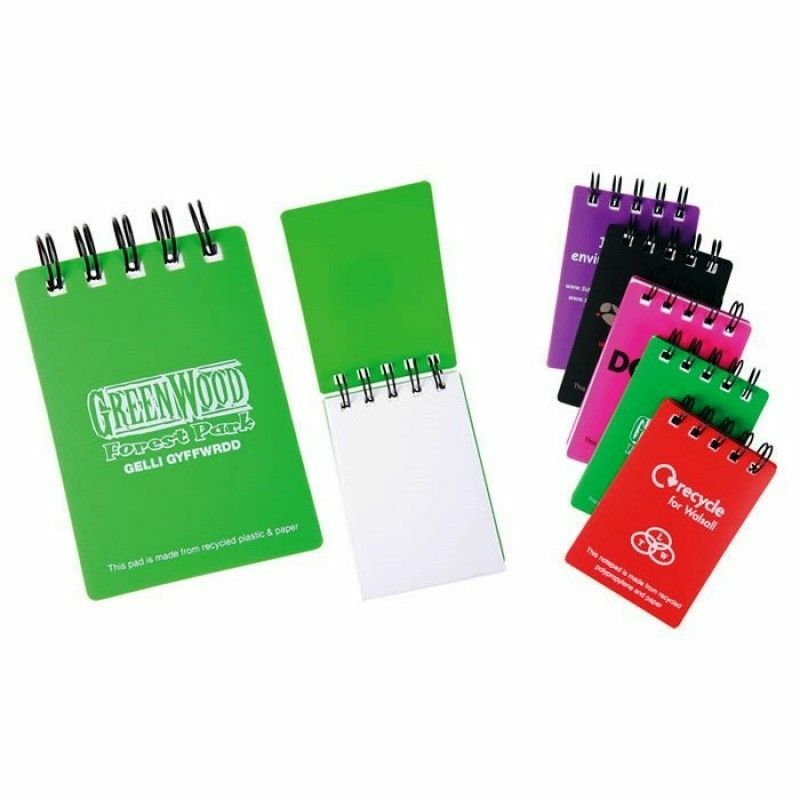 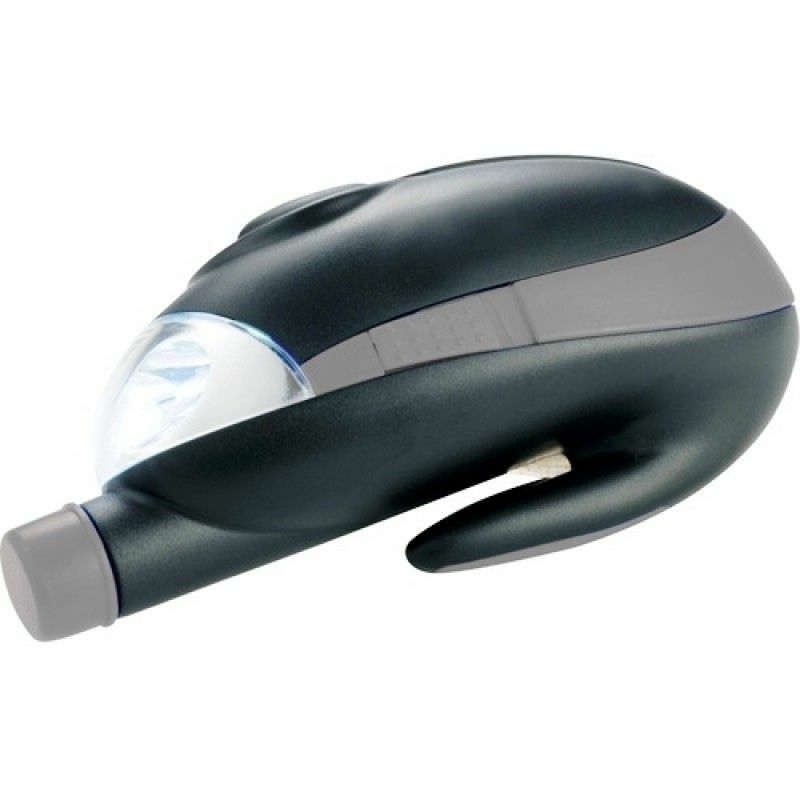 Use auto accessories to turn leads into sales while mobilizing your marketing message. 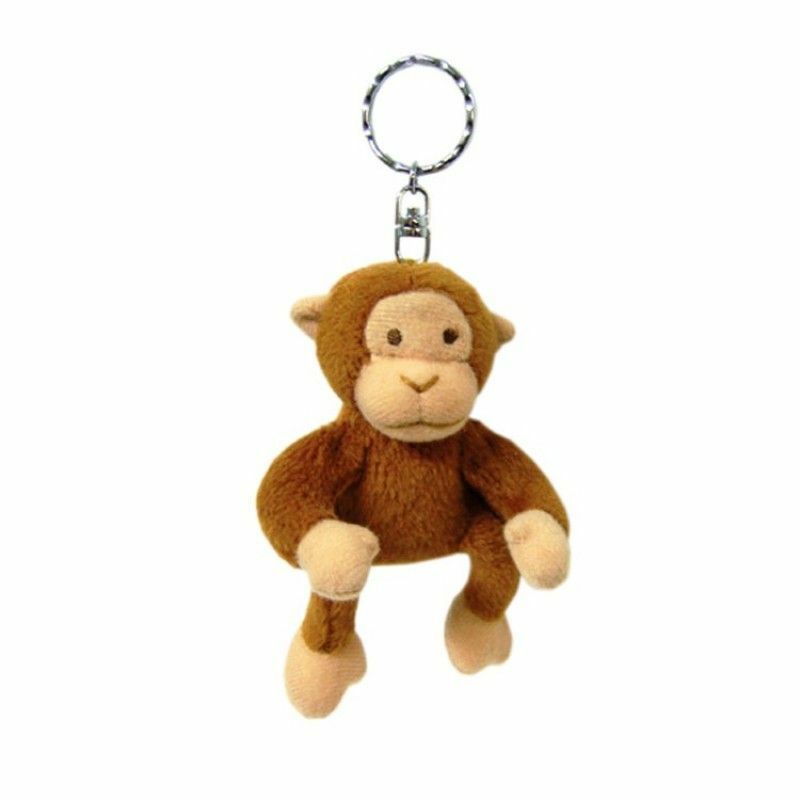 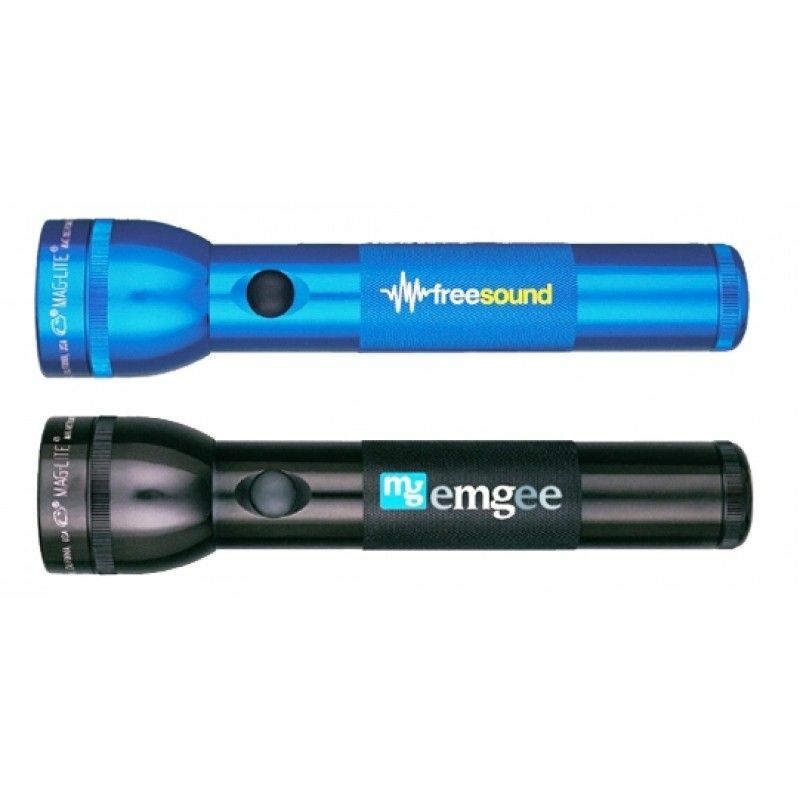 2 IN 1 Laser & LED Flashlight KeyringsPacking:1/pcs in a PP Bag, 50 in a box800pcs in a Carton.C..
4" Monkey Key ChainGreat stuffed plush souvenir for your zoo or for travel agencies that book t..
Adview KeyringPacking:Each in a pp bag,100pcs in a Carton.Carton size:35*34*38CM N.G/W: 13KG/14KGMOQ.. 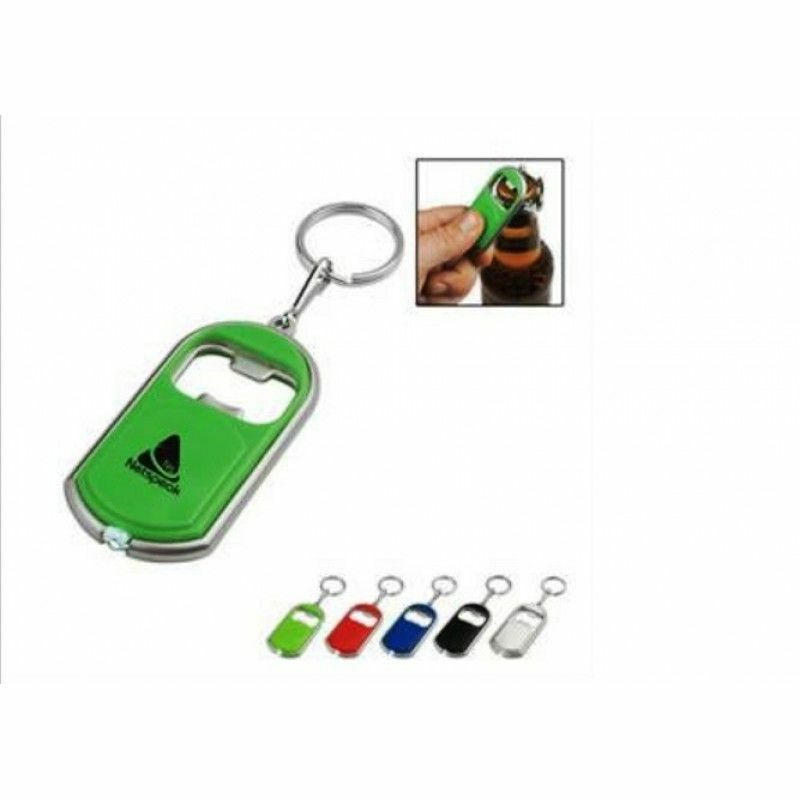 Bottle Opener Key Chain with LED LightPacking: 1 pcs in a PP bag, 500pcs in a Carton.Carton size:32*..
EVA Floating Keychain/Key RingsPacking: 1 pcs in a pp bag,Each in a pp bag, 500pcs in a Carton.Carto..
Promo Soccer Ball Key RingPacking: 1 pcs in a pp bag, 100pcs in a Carton.Carton size:32*39*30CMG/W:1.. 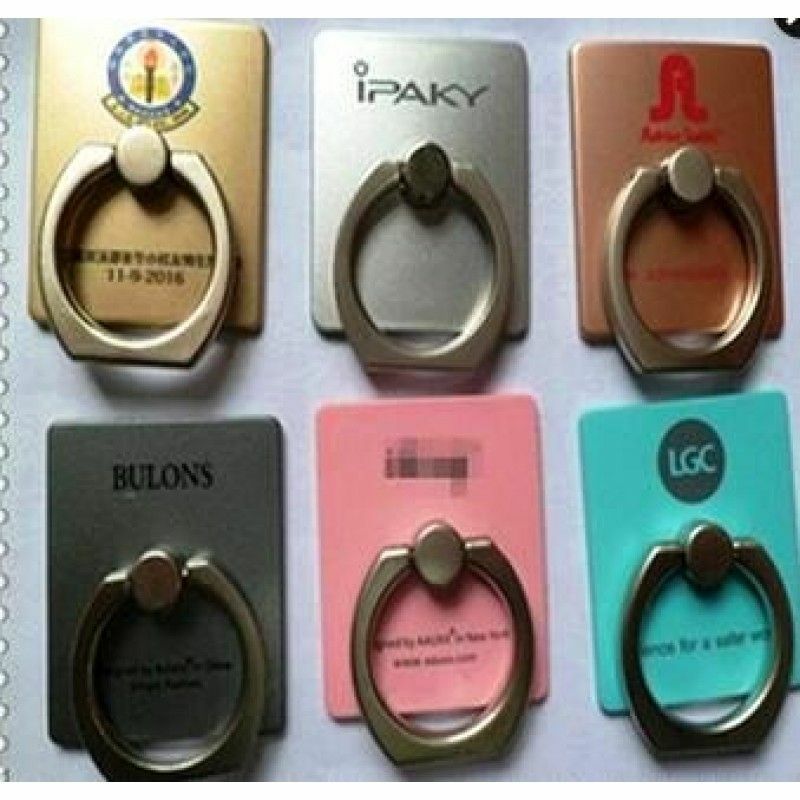 Promotional Metal KechainPacking: 1 pcs in a PP bag, 500pcs in a Carton.Carton size:62*39*30CMG/W:15.. 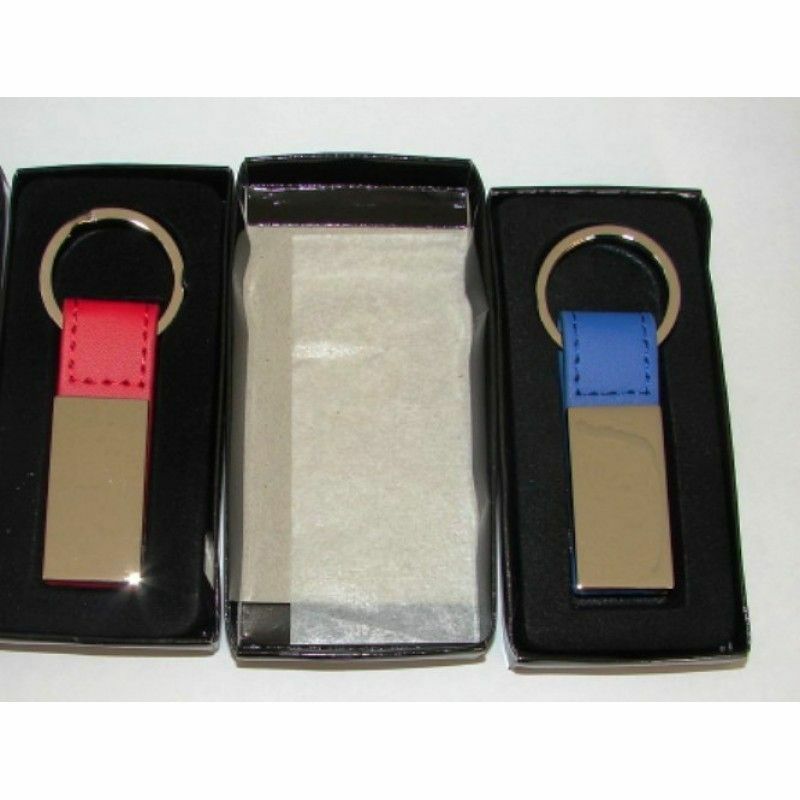 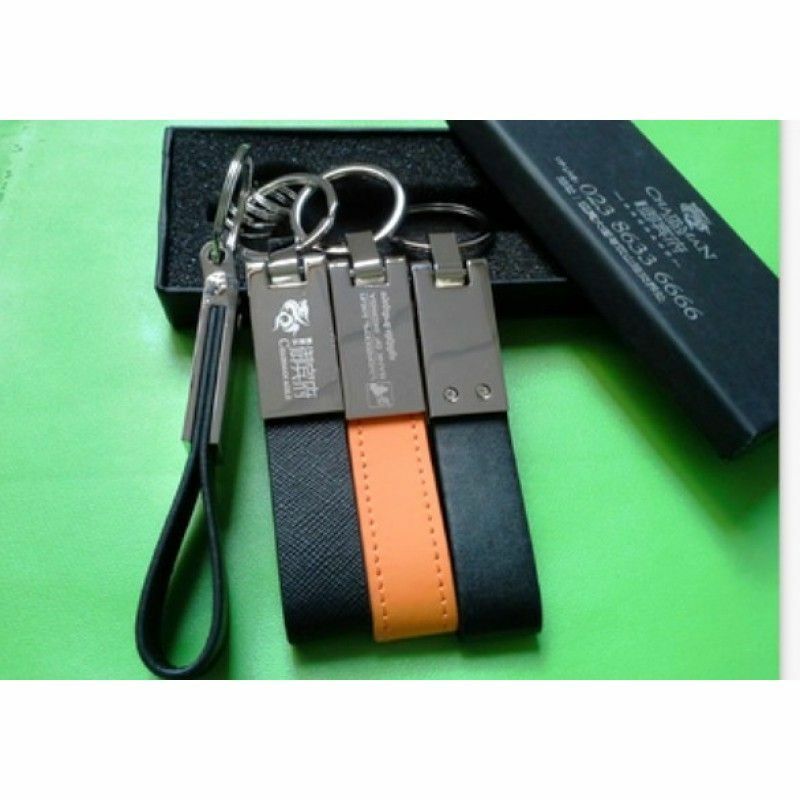 Promotional Metal KeychainPacking: 1 pcs in a pp bag, 220pcs in a Carton.Carton size:32*39*30CMG/W:1.. 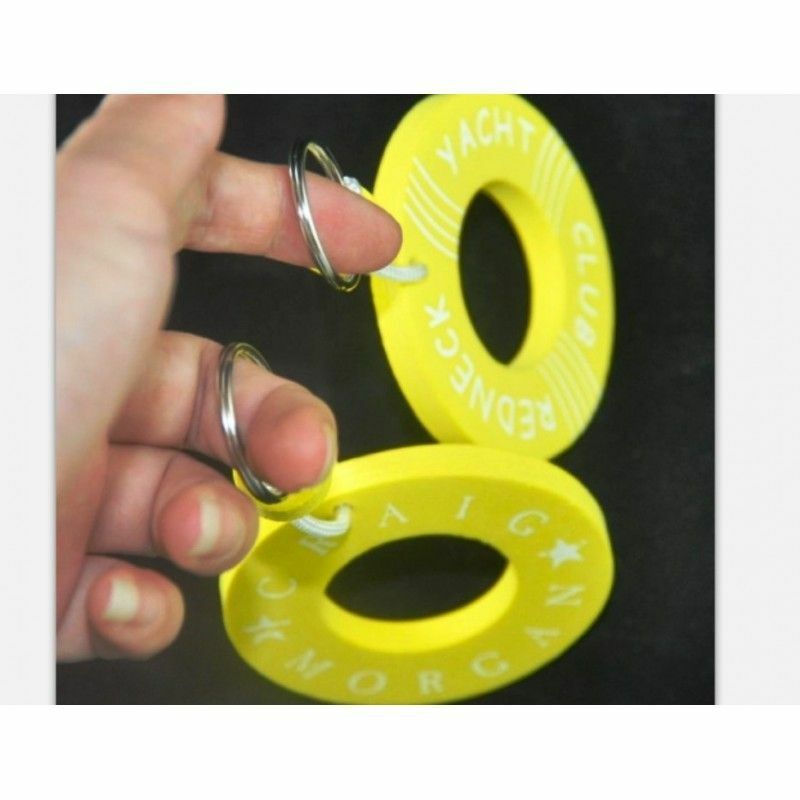 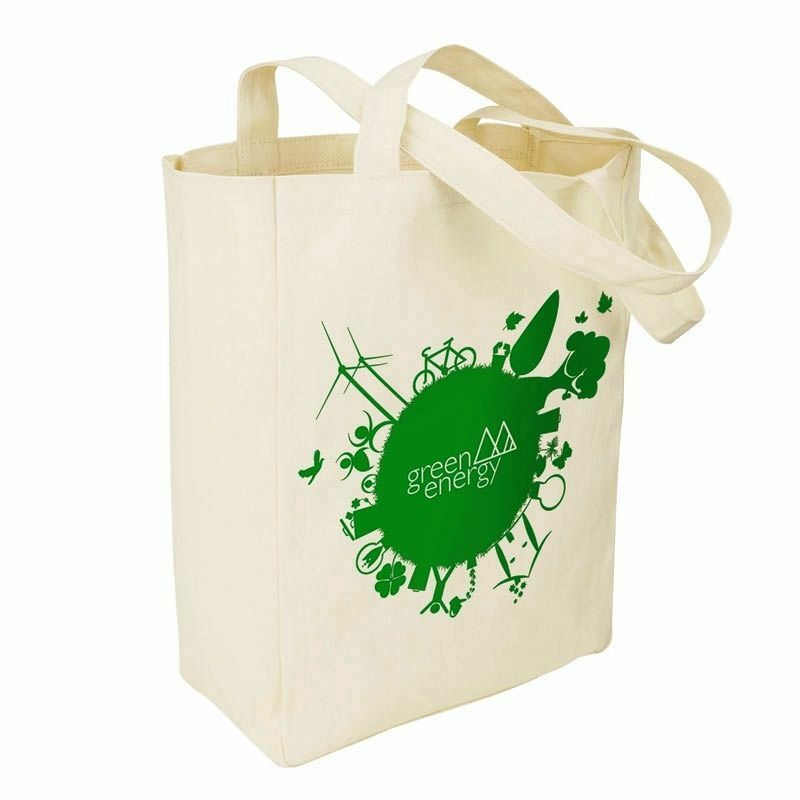 Promotional PU KeychainPacking: 1 pcs in a pp bag, 220pcs in a Carton.Carton size:32*39*30CMG/W:14KG.. 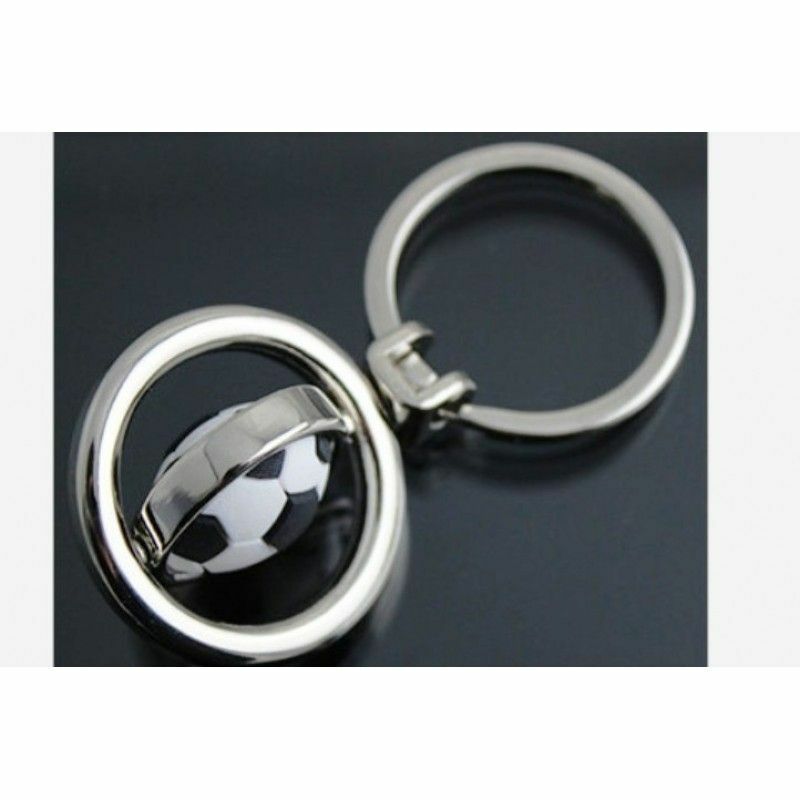 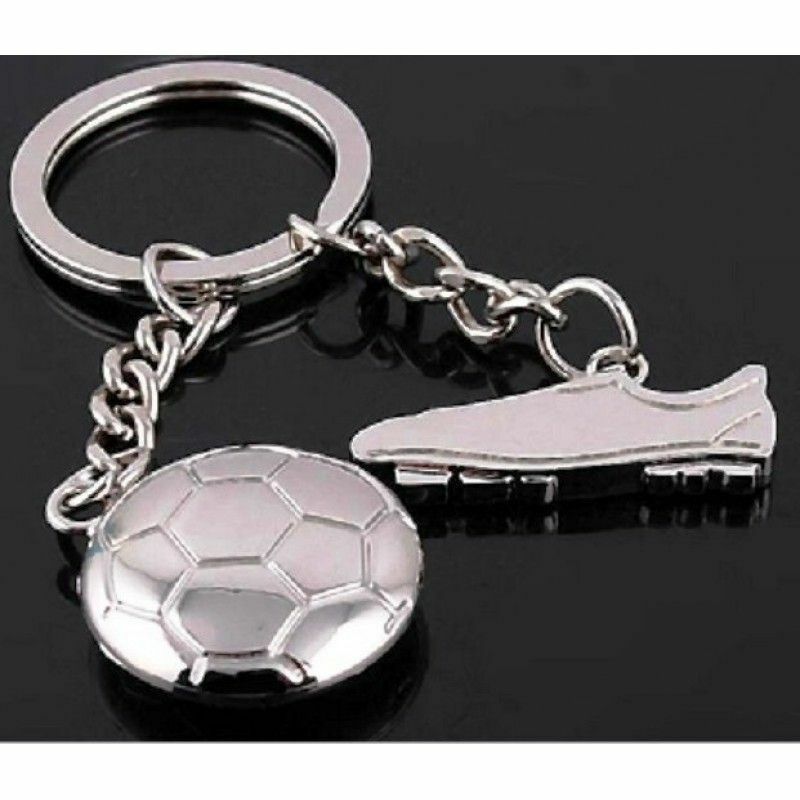 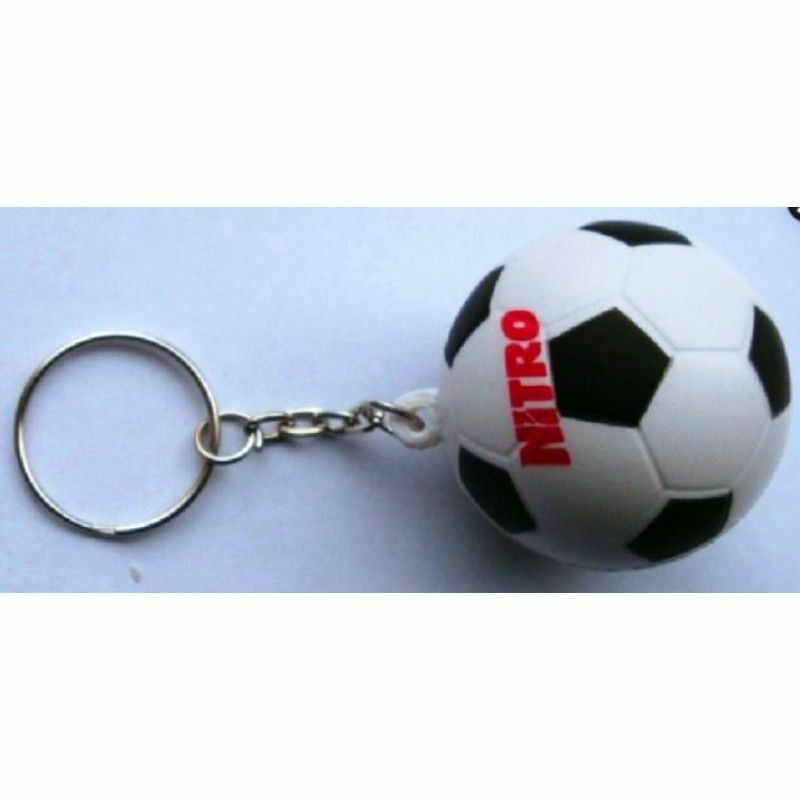 Promotional Soccer Ball KeychainPacking: 1 pcs in a pp bag, 220pcs in a Carton.Carton size:32*39*30C..
Soft PVC Keychain Promotional GiftsPacking: 1 pcs in a pp bag, 800pcs in a Carton.Carton size:35*39*..
Soft PVC Soccer Ball KeyringPacking: 1 pcs in a pp bag, 2000pcs in a Carton.Carton size:42*39*40CMG/..